In this chapter, we analyze the difference between urban and rural residents in amount and structure of energy consumption based on the survey data from the CRECS 2015. 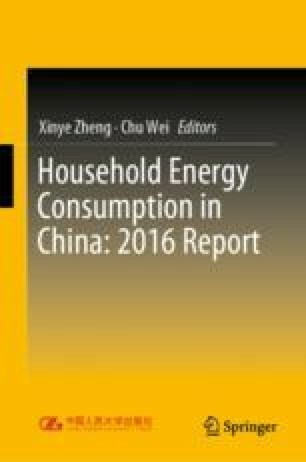 An advantage of the data from this survey is that the energy consumption data of urban and rural households are from the same year, eliminating the possible interannual differences in comparison of urban and rural energy consumption. In addition, in this chapter, we use econometric models to conduct quantitative analysis of factors leading to differences in urban and rural energy consumption. The effective samples in this survey are 3,863 households, which are divided into urban households and rural households according to the household registration location of respondents.